Prescription Drugs: A prescription drug (also prescription medication or prescription medicine) is a pharmaceutical drug that legally requires a medical prescription to be dispensed. In contrast, over-the-counter drugs can be obtained without a prescription. The reason for this difference in substance control is the potential scope of misuse, from drug abuse to practicing medicine without a license and without sufficient education. 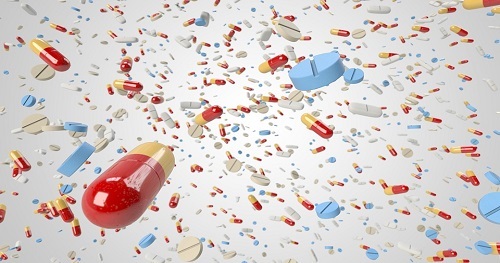 Different jurisdictions have different definitions of what constitutes a prescription drug.